Should Cowboys Have Any Trade Interest In OL Cameron Erving? 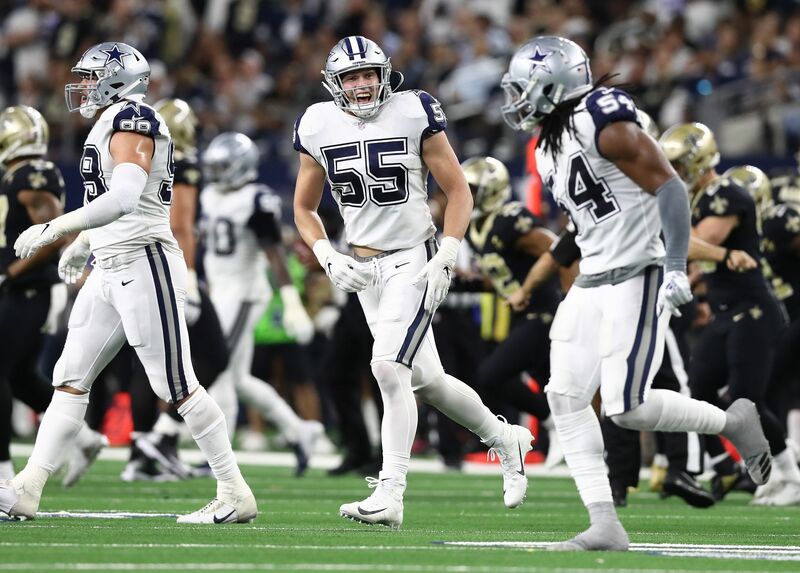 The Dallas Cowboys may have one of the best offensive lines in the NFL, but their starting five is far from set in stone at this point. The Cowboys will undoubtedly be looking outside the organization for possible depth, but they could be looking for a starting left guard as well. 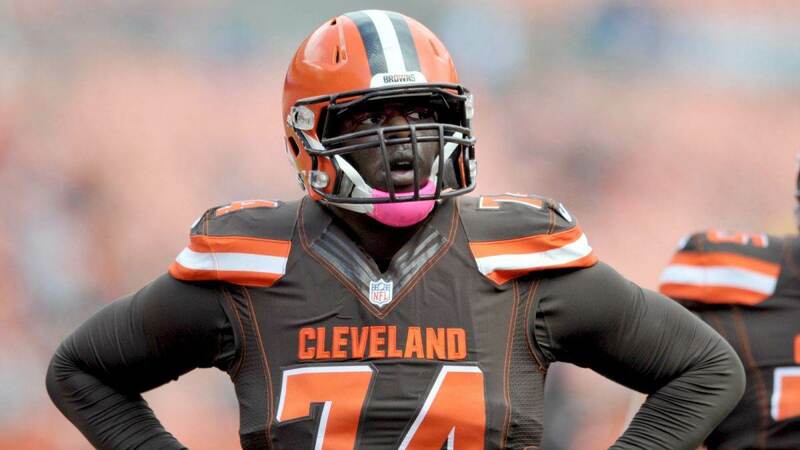 A trade is a real possibility, which could lead them to the Cleveland Browns and their versatile offensive lineman Cameron Erving. The Cleveland Browns have supposedly put their former 2015 first-round draft pick on the trade market. 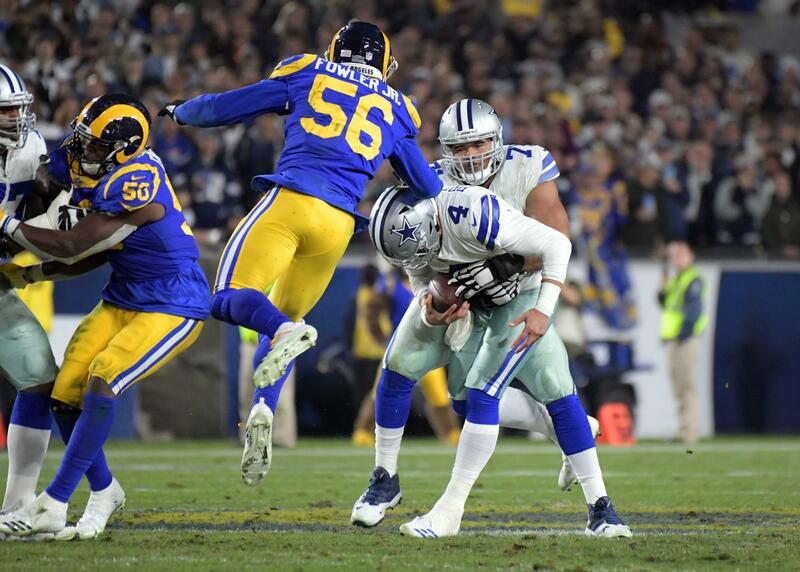 This could be exactly the type of player the Dallas Cowboys are looking for to not only provide depth across their OL, but also challenge for a starting role this season. Cameron Erving's claim to fame is that he is capable of playing any position across the offensive line. That versatility is invaluable in the NFL and something in the Cowboys seem to want in just about every position on their OL. Erving is a talented player, but he's on the trade market for a reason. 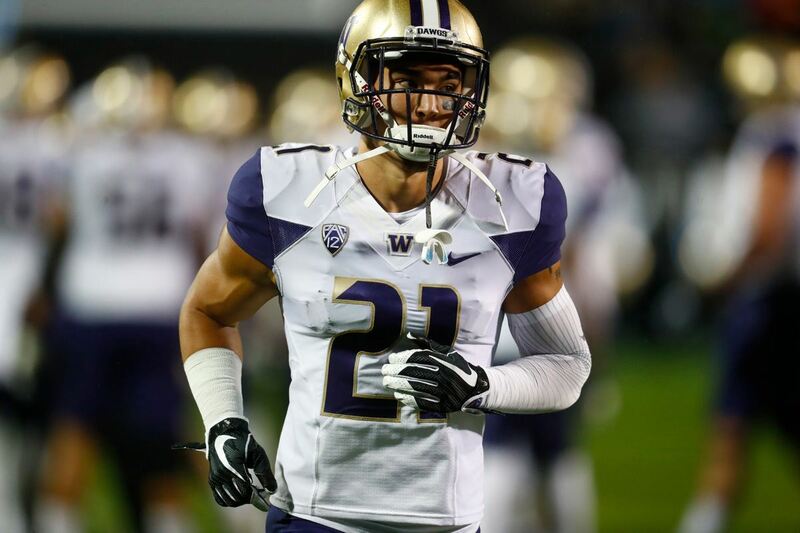 Despite his undeniable talent, he has yet to develop the way a lot of scouts and the Cleveland Browns predicted. That is why the Browns are probably willing to move on and why he is on the trade table to begin with. Erving has starting talent, but it's his poor technique that is holding him back. I really think it all comes down to his footwork, which is correctable with proper coaching and time. But, will the Cowboys be willing to invest not only a future draft pick, but the time to allow Erving to develop? If I'm the Dallas Cowboys I would at the very least contact Cleveland Browns and see what they're looking for to part ways with Cameron Erving. The Cowboys could use depth at nearly every position on the offensive line and Erving would provide that. Like I mentioned earlier, he is capable of playing every position across the OL. The Dallas Cowboys could possibly carry less offensive lineman on their 53-man roster if Erving was to join the team this season. His versatility to play any position could be invaluable on game days as well. It really seems like a win-win situation. Erving has starting experience in the NFL and would not only provide depth for the Cowboys, but possibly challenge for the starting LG position. It's really the only position along the offensive line that doesn't really have a clear-cut starter yet. Jonathan Cooper and Chaz Green have been battling it out to become the starter at LG, but it's looking as if Cooper will win by default since Green can't stay healthy. The funny thing is though, Cooper was with the Browns the same time as Erving and couldn't stick then. Maybe history could repeat itself. I don't know about you, but I would absolutely be on board with the Dallas Cowboys at least kicking the tires on a possible Cameron Erving trade. I think he would be an upgrade over several offensive lineman currently on the roster and possibly start this season. Of course, it really all comes down to what the Cleveland Browns asking price is. Should the Cowboys trade for Cameron Erving?